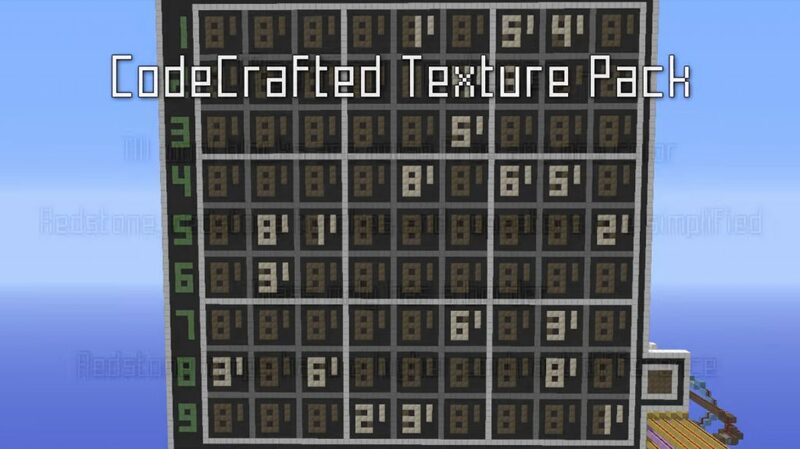 Texture Pack Code Crafted for MCPE 0.16.0, 0.16.1 is designed to improve and slightly change the graphic design of redstone-blocks. Graphic design is a very important part of Minecraft PE. Due to the fact that the pocket version of the game is a bit less functional than the computer version, we have to try to compensate for all the imperfections with various additions. Redstone mechanisms are one of the most interesting items in the game world, and recently they have been given special attention. This is necessary, first of all, in order for the image to load faster, because the work of the redstone mechanism itself requires the power of the device. So to guarantee the correct operation, you can set a simpler texture. However, you yourself can be convinced that image quality does not suffer from this. Perhaps just getting a little less detail. 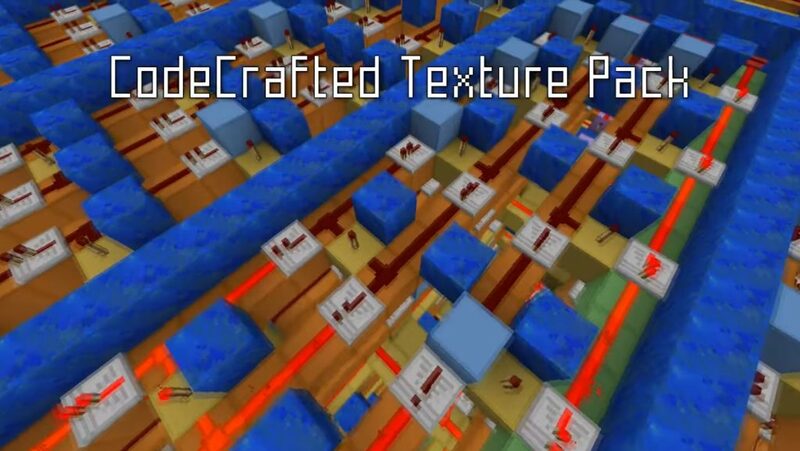 Thanks to these textures, the blocks will look more perfect and realistic with minimal power consumption of your gadget. The most noticeable changes are on the textures of red wires, repeaters and repeaters, which can be seen in the screenshots. You may not first recognize the textures of some blocks, but soon get used to their new look and notice some optimization of the game. As a bonus, the blocks of colored glass were probably slightly modified – now they look more beautiful and realistic. 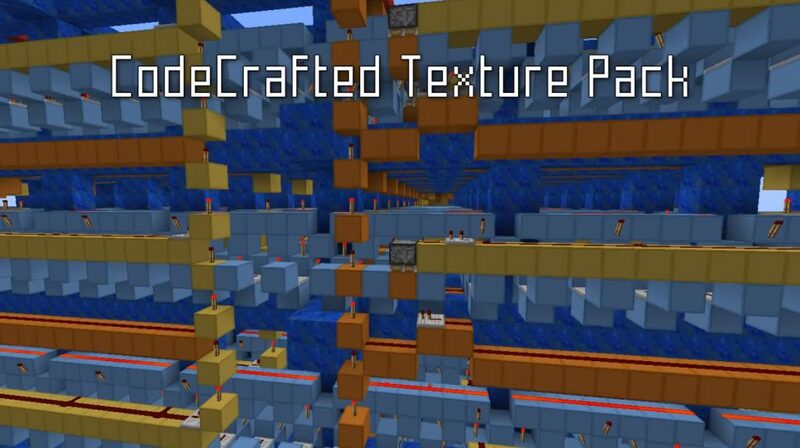 If you want to improve the graphics of the game in this way, Code Crafted Texture Pack for Minecraft PE 0.16.0, 0.16.1 can be downloaded right now at the link you see below!